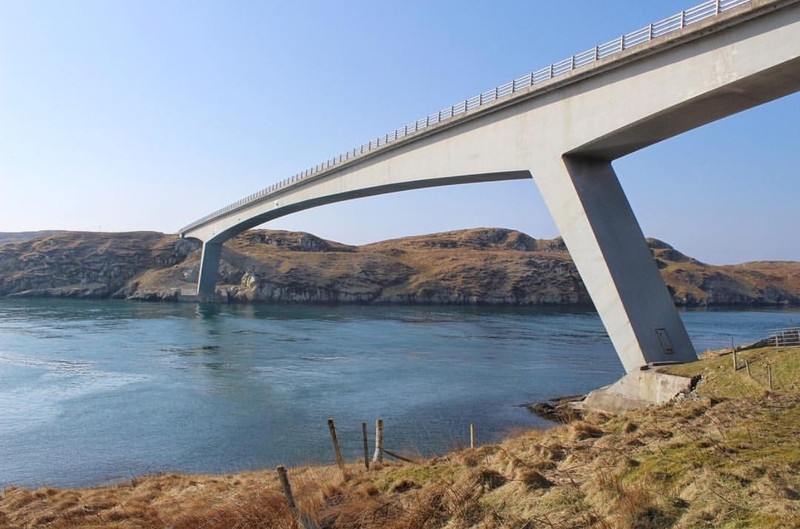 Vote: What is your favourite Scottish bridge? Though bridges are usually built for function, many take such a beautiful form. 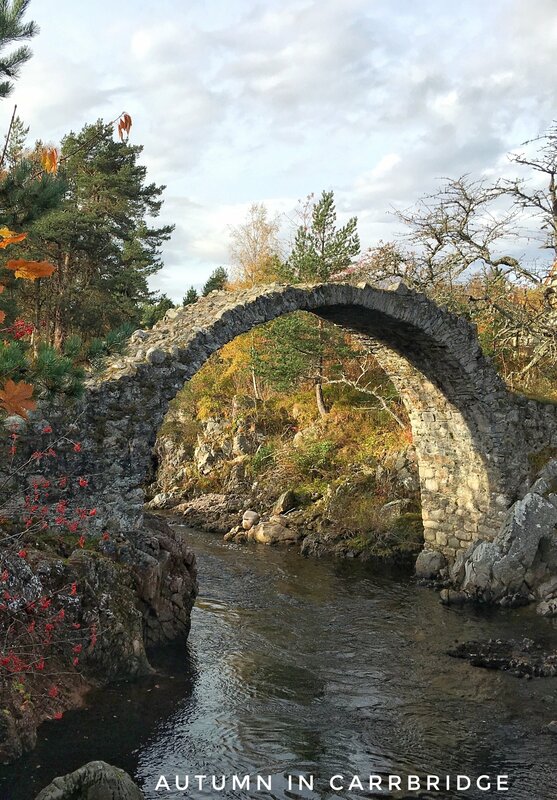 We've put together a list of some of Scotland's most iconic bridges and we want to know which bridge is your favourite - vote now! I've got a soft spot for Kylesku bridge in the North West Highlands. Fits in beautifully with the stunning surroundings. 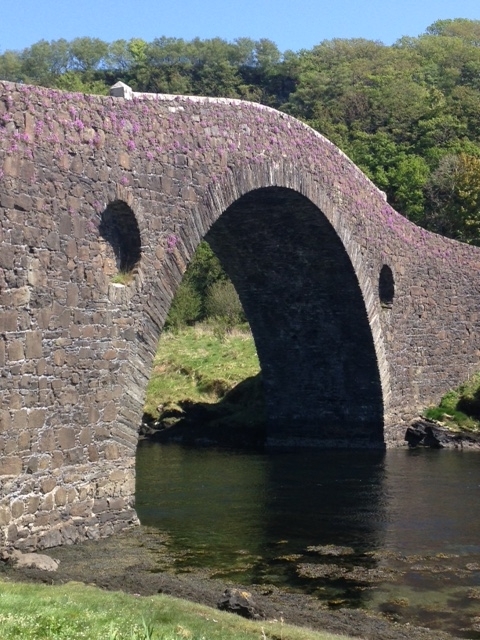 Has to be Clachan Bridge - The Bridge over the Atlantic ! ..... but we may be a wee bit biased ! 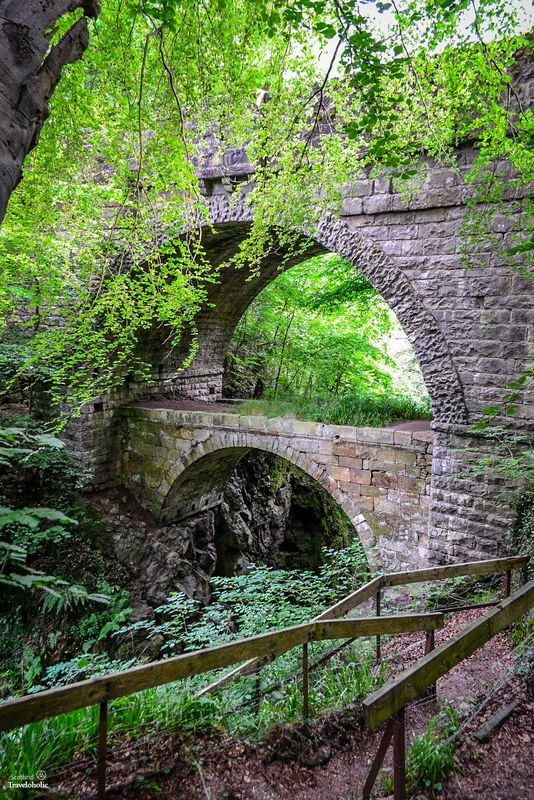 I'm going to put up a controversial choice as my pick, the Glenlivet packhorse bridge. 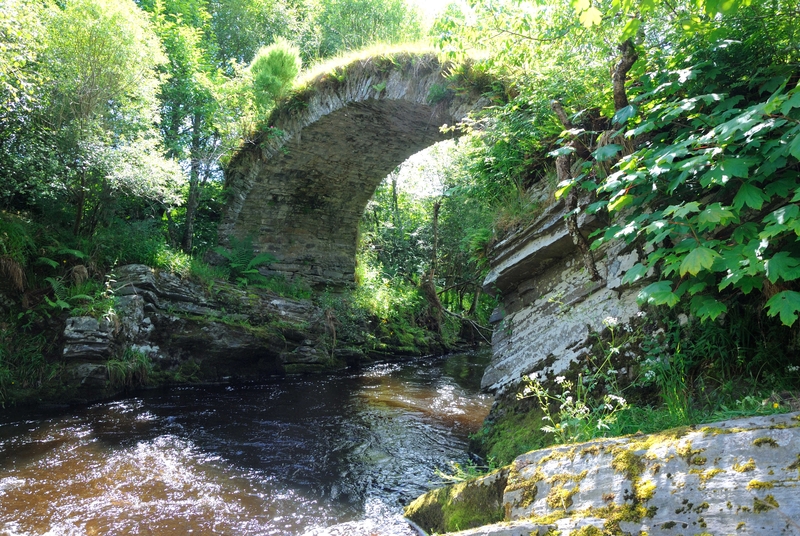 I love old stone bridges that are not in use (want to see Carrbridge one day) and I particularly like this one as nature is reclaiming it. Gotta to agree with you Kat - love that bridge, sweeping across on the Harley then you just have to stop to take in the view. 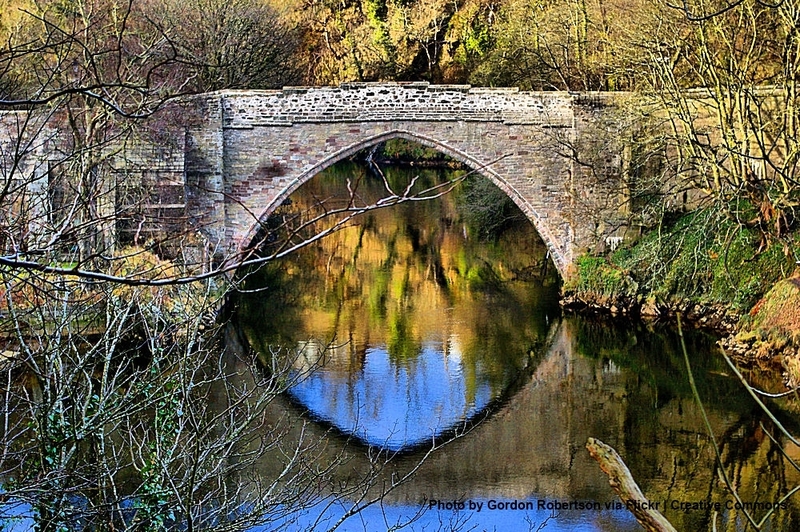 My favourite bridge in Scotland is the Brig o'Balgownie in Old Aberdeen. It's a beautiful Gothic styled bridge with an impressive arch built out of granite and sandstone. 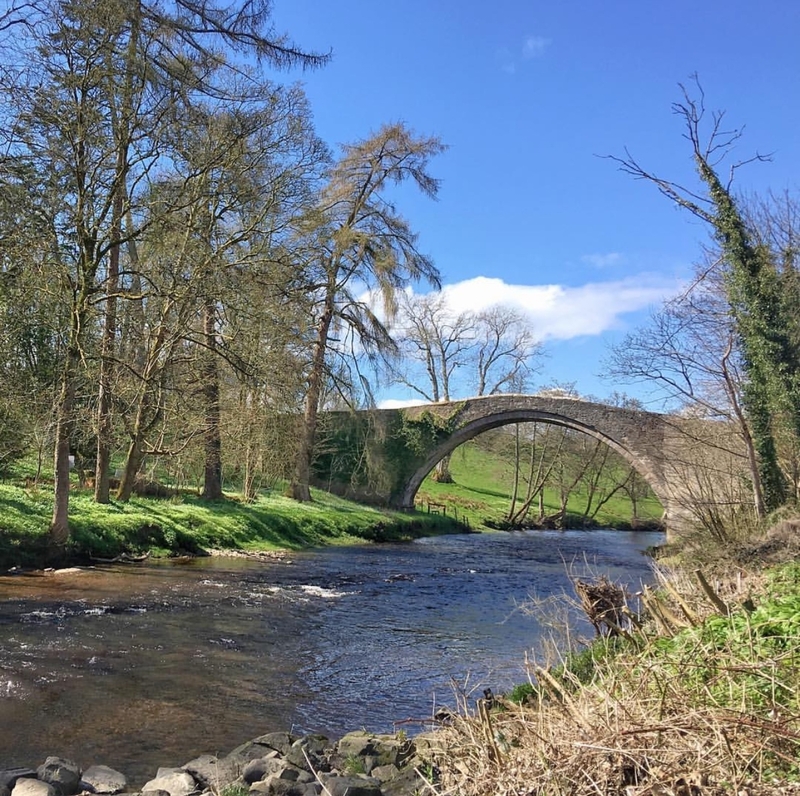 What's mind-blowing is that the bridge was finished back in 1320 under the instruction of Robert the Bruce...just imagine how many people have used the bridge in the last 600 or so years and enjoyed the views down the Don!!! It was a difficult one but had to go for Brig O'Doon as I adore Tam O'Shanter. Another favourite and regular stop off point for me is the Old Packhorse Bridge at Carrbridge. 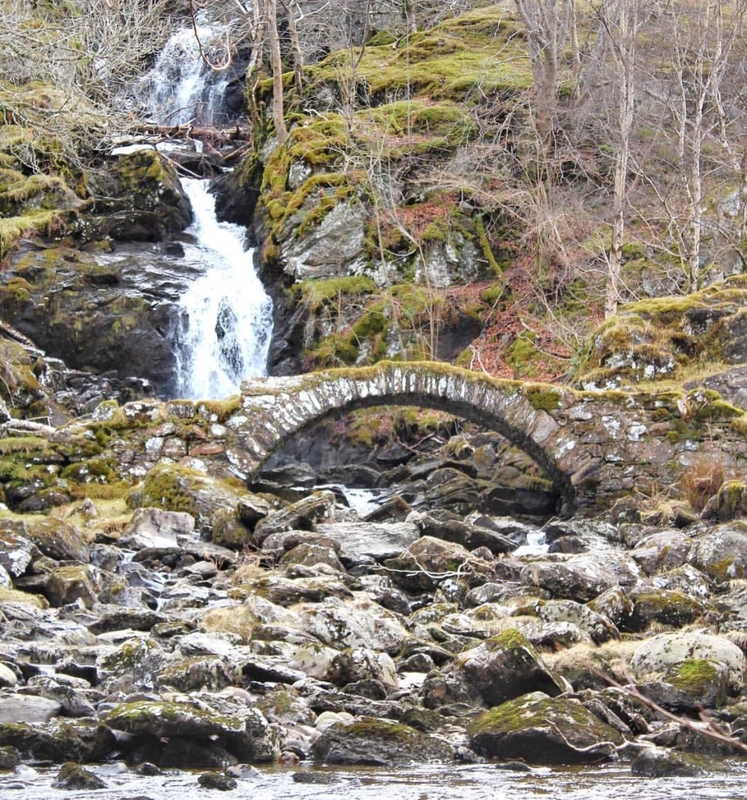 Oh then there's the Roman Bridge in Glen Lyon which is pretty and the bridge connecting Harris and the Isle of Scalpay. I love that one too @ElaineR ! I went fishing there and it was so peaceful. 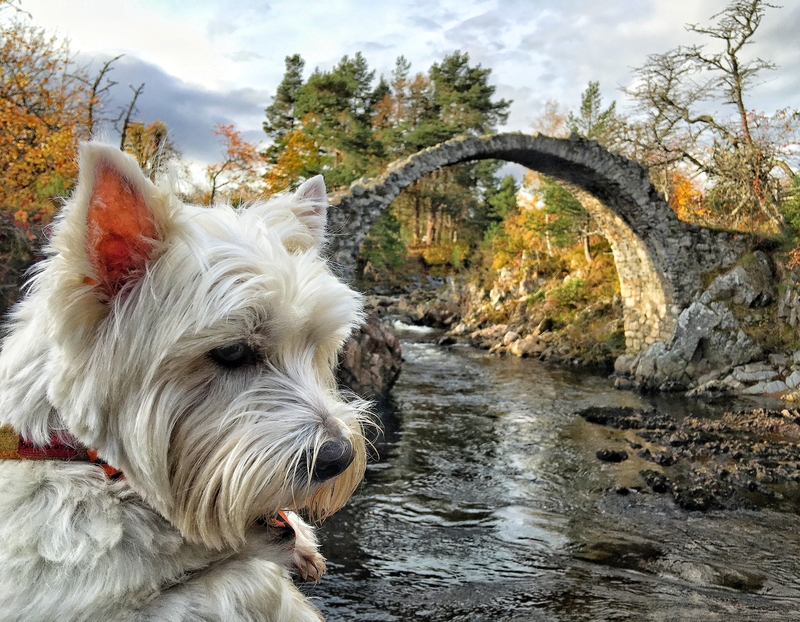 If you want to know a wee bit more about the bridge, and other Scottish bridges, then take a look at our blog on iconic bridges. Love the doggies by the way! Admin - that's 3 votes for Leaderfoot I promise I hadn't read the above before I thought to post my view! That is a lovely shot @Scathach ! Will bear it mind when I visit. 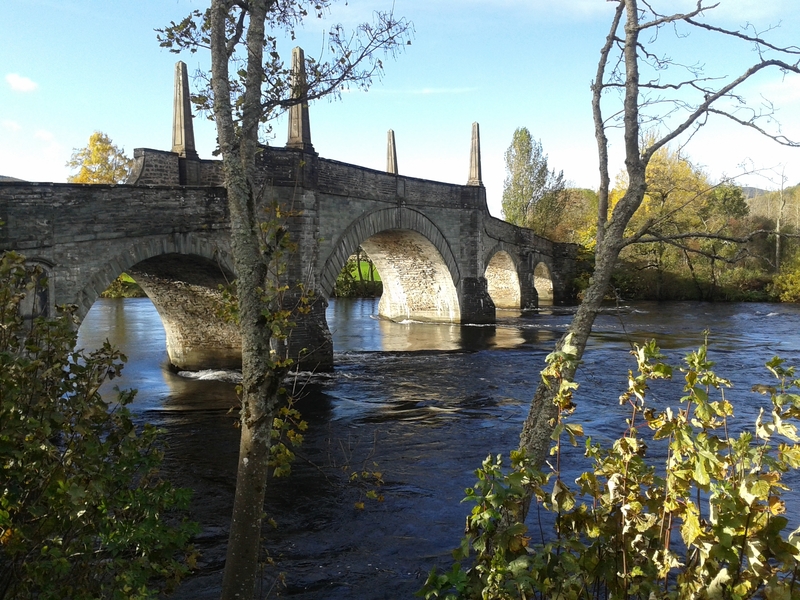 I'd vote for General Wade's Bridge in Aberfeldy (aka The Tay Bridge) from having visited or passed through Aberfeldy a few times! I would say that my favourite bridge in Scotland is the Tay Rail Bridge, between the City of Dundee and the Kingdom of Fife! It is the longest rail bridge in Europe and replaced an earlier incarnation that was unfortunately destroyed in a raging storm in the late 19th Century. It is just superb to travel over by the train. The views of Dundee are inspiring and the light reflections you get on the River Tay are pretty special too! At the other end of the rail line through Fife, the Forth Bridge, an amazing feat of engineering. 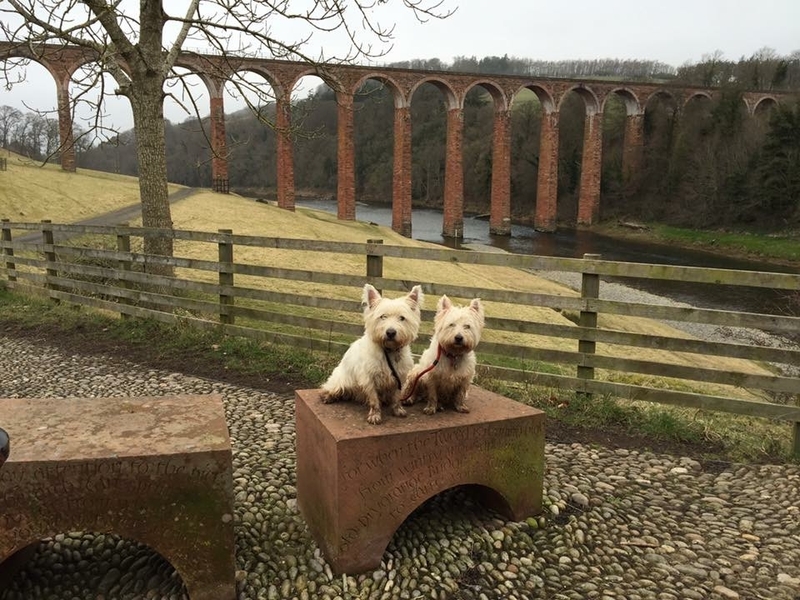 I visited Scotland 2016 and specifically Glennfinnian Viaduct. As you can guess, it was raining and people every where. I had come to photograph the train passing over, but did not know the BEST location to do so, ending up with wet boggy feet and NOT the best spot to take my photographs! !...not happy Jan!! (I searched extensively on the net for this info, but to no avail). A prominent sign and directions would have been wonderful and saved much grief. 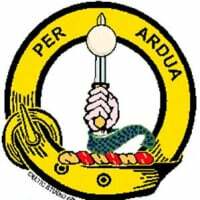 How about it Scotland!! !